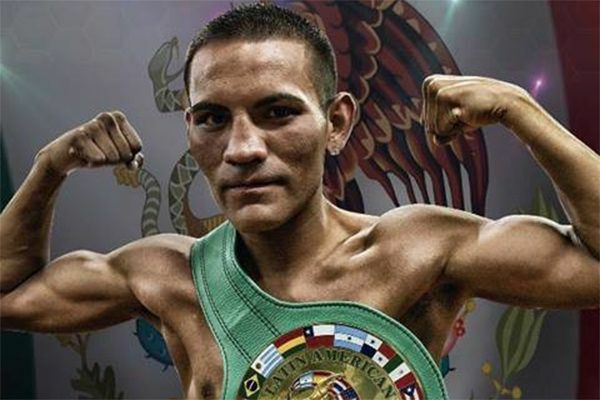 A boxing legend and a top contender have joined the Mexican boxer's team to improve his chances of claiming a famous win at ONE: KINGDOM OF HEROES. Get ready for the most stacked live event in ONE Championship history. 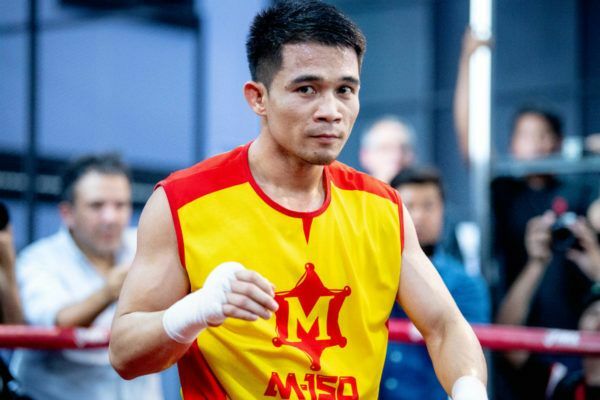 Thailand's favorite super flyweight was determined to find a better life for his family and himself, and he accomplished that through martial arts.